Daimler-Benz chairman Juergen Schrempp and Chrysler’s chairman Bob Eaton shook hands in London on May 6, 1998, after agreeing to merge their companies in what became referred to as the “Merger of Equals.” Except there was nothing equal about it; Mercedes took Chrysler to the cleaners. The latest episode of Regular Car Reviews is something different. 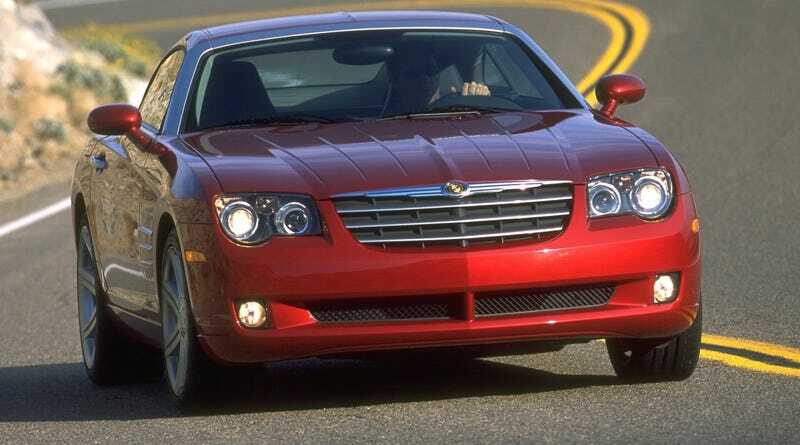 Here the Roman does a deep-dive into the history of both Daimler and Chrysler, then explains why the culture at the two companies clashed, resulting in gems like the Jeep Compass and Dodge Nitro, and ultimately leading to a divorce in 2007. It’s a long watch, but worth it. I started at what was called Chrysler Group LLC as an intern, and then I worked at Fiat Chrysler as an engineer. I missed the DaimlerChrysler era—let’s be thankful for small favors—but I knew a ton of people who were burned by this deal, and still feel raw about it today. Sure, I would have liked to have seen some more mention of the Materials Cost Management initiative imposed by Daimler to get Chrysler to cheapen its interiors, or the Voluntary Termination Incentive Program that led to a mass exodus of some of Chrysler’s most talented engineers, or Wolfgang Bernhart’s profanity-filled pep rallies at the Palace of Auburn Hills. It’s not all doom and gloom, I suppose. Many current FCA vehicles trace their roots to the Daimler/Mercedes era, like the Grand Cherokee, Charger, 300, Challenger, and Durango. These are some of the best cars in FCA’s portfolio. Plus, that A580 five-speed auto gearbox and the Wrangler’s six-speed manual are also relics from the Daimler era, and those are excellent transmissions. Clearly, there’s just so much to talk about with the whole DaimlerChrysler merger, but this video is a solid summary of one of the most interesting and volatile bits of recent automotive history.